How Far Will Perry’s Endorsement Go? 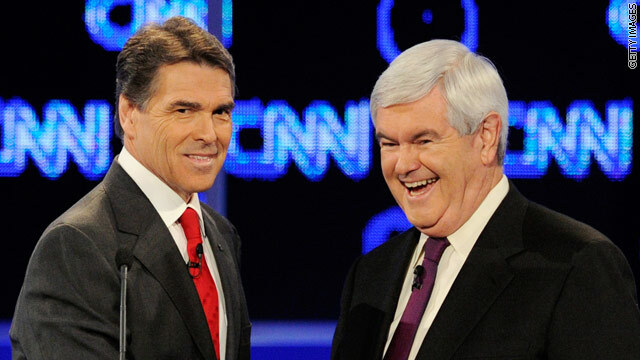 Rick Perry bowed out of the race for the Presidency and endorsed Newt Gingrich. Given how poorly Perry was doing in the polls, his endorsement isn’t worth squat if all it gives Newt is Perry’s voters. What Newt needs and Perry has are money and contacts. With the Florida contest only a short way off, Gingrich needs to hit the airwaves there with ads right now. We should find out within 24 hours if Perry’s endorsement comes with real campaign support (donors, contacts, etc.) or not. If Newt goes in for a significant media buy in Florida to capture early voters before the weekend, then we know that Perry is fully behind Newt. If not, then Perry’s endorsement may not matter at all. The Texas primary is too far off to matter if Gingrich can’t get money for ads and an organization going on the ground in upcoming States. Perry may have failed in his run for the nomination, but the reason he was considered a major player was not for his debate skills. Even when he struggled in the debates he was still considered a danger to the other candidates. The reason is simple: money. 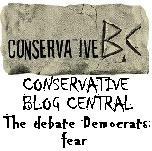 Perry is an effective fund-raiser and the only one thought capable of challenging the Romney war chest. 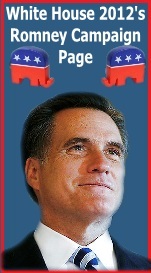 If that power is fully behind Gingrich, then Romney could be in serious trouble. Money not only buys ad time, but also the organization necessary to keep Newt from going off the deep end another time. Sometimes the candidate needs to be managed for his own good to protect his campaign image. Newt has benefited from basically running his own show and not getting bogged down in ‘candidate packaging’, but as he becomes the de facto conservative alternative to Romney – he’s going to need to be more careful. Having the money to blanket the airwaves helps with that as it will relieve some of the pressure he’s been under to ‘score a knock-out blow’ against Romney. 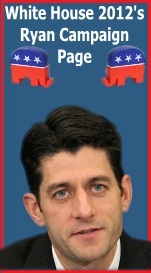 With money, Newt only needs to be smart, responsible and conservative and he’ll defeat Romney. The next 24 hours are the tell. If Newt hits the Florida airwaves with a large buy before the weekend, then he’s expecting money from former Perry donors. If he waits until after the SC results, then he’s expecting to have to raise money on his own. It may only be the matter of a day’s difference in buying ad time (before or after SC votes), but that day speaks volumes as to the level of help Perry will actually be.